If you’ve suffered a head injury, it is also possible you may also be displaying very few outward physical indicators of your injury. Traumatic brain injuries are often called “the silent disability” – the symptoms are severe but often the visual indicators can be minimal. “Mild” traumatic brain injuries – which make up 80% of the 1.5 million traumatic brain injuries suffered every year – are generally classified as a concussion, which is a loss of consciousness or confusion and disorientation lasting less than 30 minutes with a Glasgow coma scale of 13-15. The correct diagnostic tools for traumatic brain injury technology help doctors understand the nature and extent of your injury and get you the treatment you require. If your case ends up going to court, these images can provide the type of scientific evidence that juries will find incredibly persuasive, especially when used to back up the other subjective complaints of the symptoms above. Having an attorney with the knowledge of the right assistive technology to diagnose and treat traumatic brain injury is absolutely essential. A painless radiological scan that uses magnetic fields to develop images of your brain. There are no known side effects. When applied to mild traumatic brain injury, only about 10% of CT scan and 30% of standard MRI reveal abnormalities such as subdural or subarachnoid hemorrhage. Atrophy can signal a decline or loss of cognitive ability, and while it can come naturally with age, a traumatic brain injury can accelerate the onset of atrophy or create permanent cognitive deficits. Used when a patient is performing a task versus at a resting state, to see if the portions of the brain associated with those tasks are firing correctly. Disruptions in activity have been found with patients suffering from mild traumatic brain injury, and increases in activity of certain areas of the brain are seen as mechanisms of compensation for other injured portions. Long term studies using fMRI show reduced activity of portions of the brain during memory tasks, making these scans useful tools to show the long-term effects of traumatic brain injuries. An advanced MRI technique that measures diffusion properties of water molecules in the brain. The main imaging tool used to reveal diffuse axonal injury, it can reveal “white spots” on the brain where there is microscopic damage to myelin sheaths or axon membranes that otherwise would be undiscoverable. New measures have begun to increase sensitivity and specificity of the DTI, making it a more common tool. It is the most sensitive non-invasive method for detecting white matter changes as a result of mild TBI. Traumatic brain injury technology plays a vital role in correctly diagnosing your injury and getting the care you require. 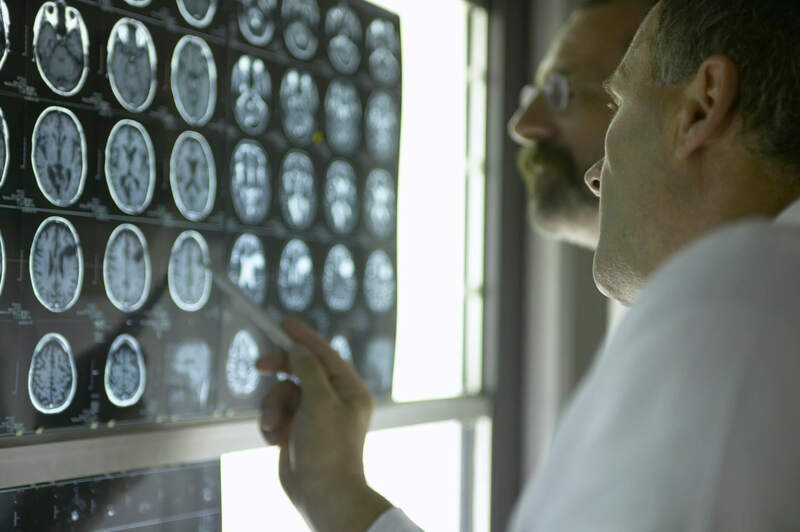 The right brain-injury imaging allows the attorneys at Brain Injury Law of Seattle to assist you in your recovery process, help you get the treatment you need, and find the right doctors for you. When it comes time to convince a jury of the nature and extent of your injuries, our lawyers know how to effectively present this technology to a jury by combining your personal story with scientific evidence to communicate exactly how the injury has changed your life.